While a life altering accident can come out of nowhere, large settlements do not. 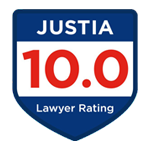 Our law firm has produced record breaking results. These verdict/settlement amounts are representative only. As such, they are not to be taken as a guarantee of future results as factual circumstances vary from case to case. 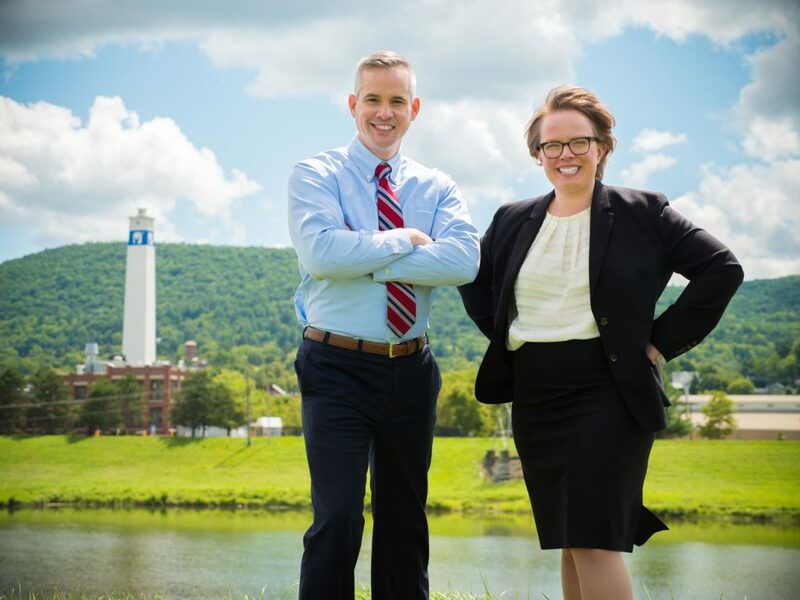 It is important to choose a lawyer who has proven himself/herself in Steuben, Chemung, Yates, Ontario, Tompkins, Tioga and Schuyler Counties. Bigger city attorneys may not care as much about their results in our local area. 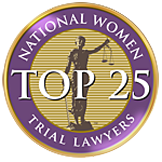 The lawyers at Welch, Donlon & Czarples PLLC know what local juries are likely to award, and can therefore get you the best result possible based on the facts and circumstances of your particular case. As can be seen above many cases are settled before verdicts are actually rendered. Many clients prefer the certainty of settlement. Also bear in mind that the only reason the cases settled so favorably was because the case was thoroughly prepared and usually with the right experts, witnesses and fact development that drove the insurance company into giving up the money the client deserved. If those “bullets” were not “in the gun” based on hard work, experience and reputation the result would not have been achieved. Our firm generally offers its services on a contingency fee basis. If we do not recover any sums on your behalf, you owe us nothing for our time. We also provide an in-depth initial consultation at no cost to you. 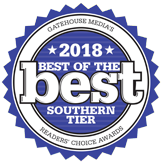 These results are from areas all over the Finger Lake Region including Elmira, Corning, Penn Yan, Ithaca, Bath, Hornell, Canandaigua, Geneva, and Watkins Glen. 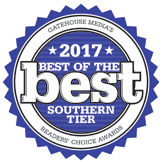 The lawyers at our firm have won various awards and recognition over the years, including being voted “Best Law Firm” in the Southern Tier. All consultations/case evaluations with our attorneys are completely free of charge. The information you obtain at this site is not, nor is it intended to be, legal advice. You should consult a lawyer for individual advice regarding your own situation, as individual case facts vary. 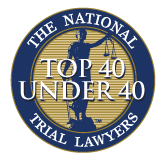 Our attorneys are licensed to practice in CT, NY and PA. Consultations are free.